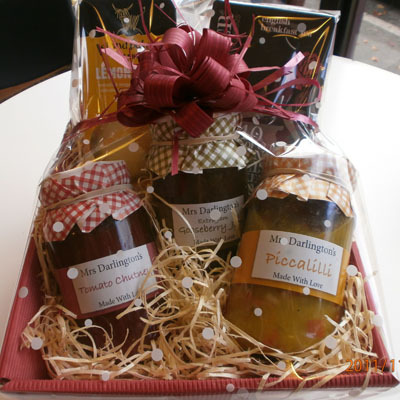 Stuck for christmas gift ideas? Not sure what to get Uncle Alfred? Well, relax. 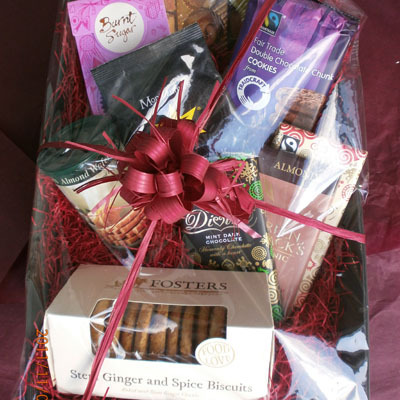 The hamper is the perfect present. 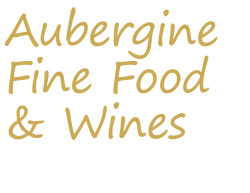 Here at Aubergine you can create your own unique gift from our extensive product range to suit exactly your recipient’s tastes. We’ll pack it and wrap it while you relax with a cup of coffee. 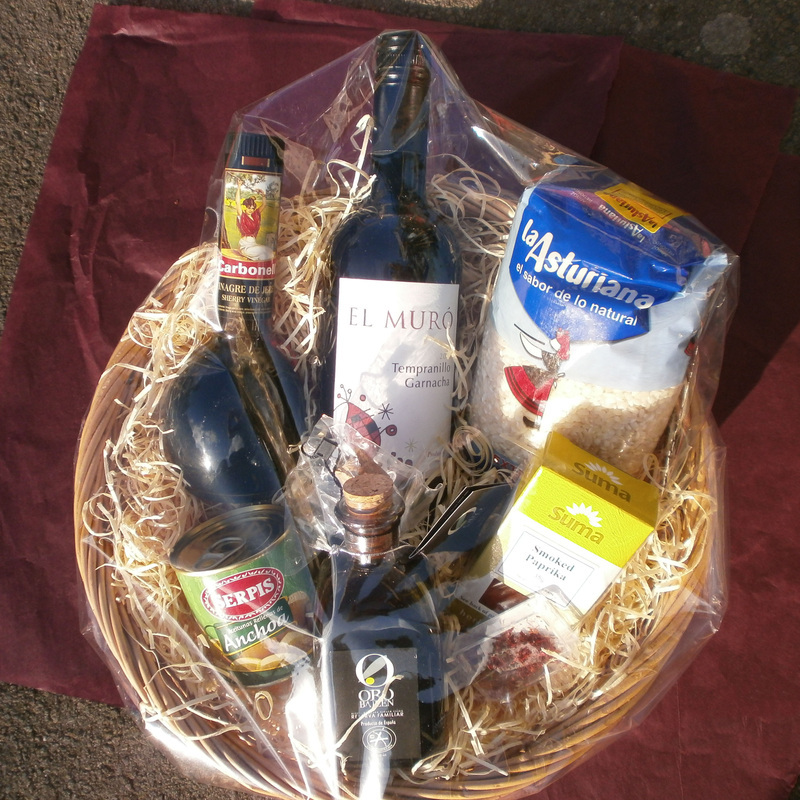 Or alternatively, choose from our popular range of pre-made hampers, packed full of all our favourite products featuring wines for all tastes. A quick and easy answer to all your gift-buying dilemmas.